JUNE 28TH GLORY AVE ENT'S 1ST LADY MICHELLE SINGZ RETURNS TO THE STAGE IN A SPECIAL LIVE PERFORMANCE AT NEW YORK CITYS FASTEST RISING R&b LOVE JONZ. 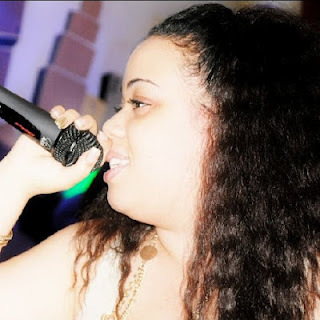 SHE WILL BE PERFORMING NEW MATERIAL FROM HER FORTHCOMING DEBUT RELEASE MY HEART, MY LIFE. 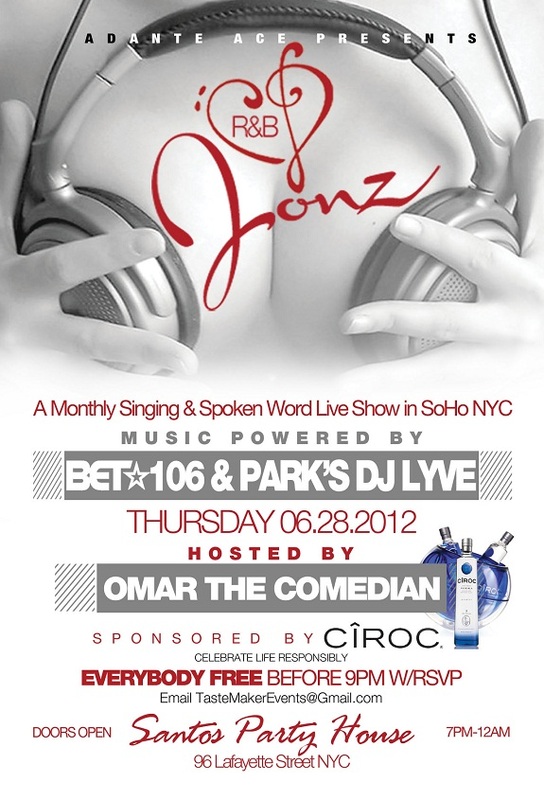 THE EVENT WILL HOSTED BY OMAR THE COMEDIAN AND WILL HAVE BET'S AND 106 AND PARKS OWN DJ LYVE ON THE 1'S AND 2'S. FREE ADMISSION WITH RSVP FOR BEFORE 9PM. CONTACT TASTEMAKEREVENTS@GMAIL.COM FOR ADDITIONAL INFO.